The most luxurious of the range so far. 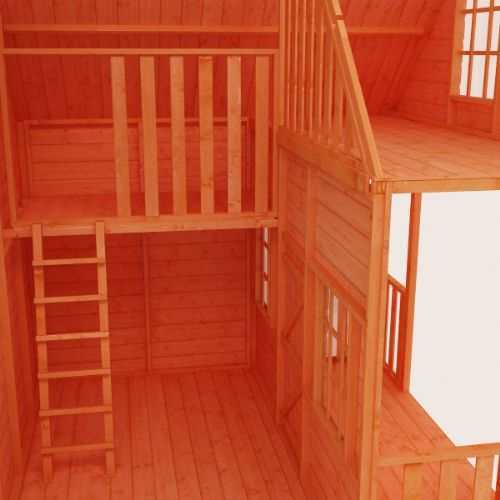 This particular children's playhouse is home to three floors of quality pure wood as standard. Let your little cubs hang out in the spacious and sturdy Luxury Lounge. 5 Stars all around for this! Happy with the service, the product, and the after care! Thanks! This playhouse is excellent it's taken awhile for the review but we bought it in May 2009 and I have to say it is the best thing we have ever bought. 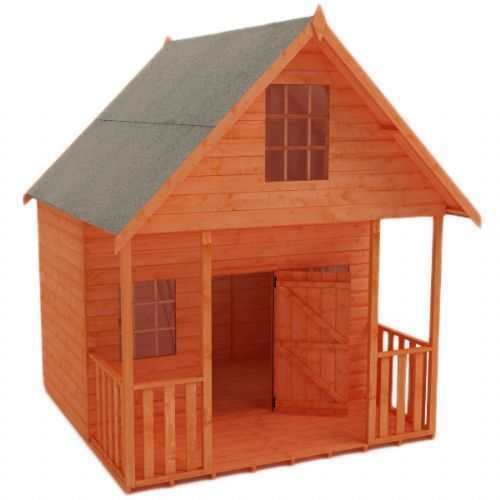 I was slightly reluctant as my daughters were only 2ys & 1yr old, but they love it and we could never imagine not having a playhouse for them. Our family has increased in size since 2009 we now have 3 girls and a boy so I'm sure it will get a lot more use in the years to come. The only thing it could do with would be a decent lock on the door (we got one of ebay) so we can safely store toys & thing in it when its bed time. The whole order and delivery process was excellent delivered on time. 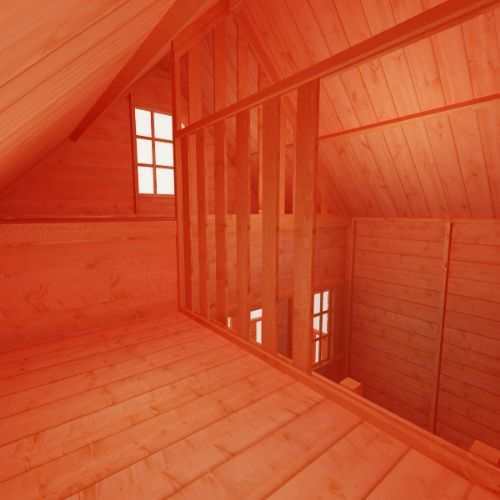 Construction definatley requires 2 strongish adults and a decent set of ladders or 2 for the roof. If I had to I would definately buy this again and we have recommended it to everyone. 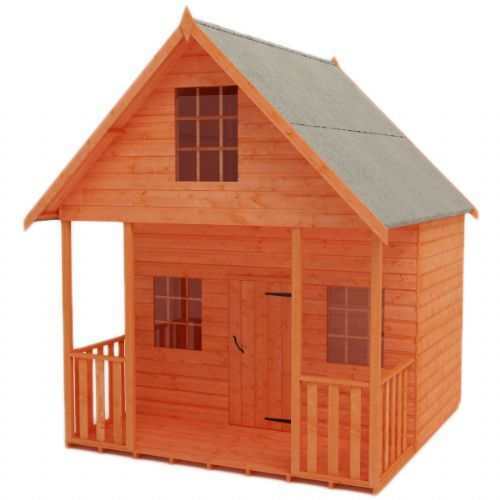 A really lovely playhouse, fantastic quality and size. 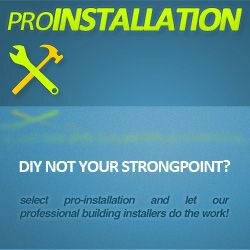 The service from this company is very good. All email queries were responded to quickly and the delivery was fast. We were given a 2 hour delivery slot which was great as usually you have to wait around all day. Slight split in one of the planks and as soon as i raised this with Tigersheds they sent me out a replacement so really pleased with customer service. All in all a brilliant purchase. We are very pleased with the play house. John and John who installed the play house were brilliant, very professional and helpful - special thanks to them as well. Helpful customer service. Was given a delivery slot of a few hours and the playhouse was delivered within that slot by a friendly driver. Took two men a few hours to put up and apart from a slight adjustment it went up really easily. 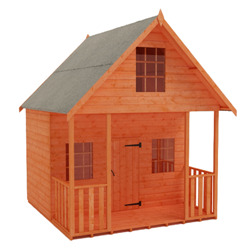 The playhouse is of far better quality than others we looked at and I would thoroughly recommend it to others. My sons love it and I am sure they will spend many happy years playing in it. Play house arrived when they said it would. Delivery man helped carry it round the back - really helpful with a steep drive! Everything was there and th eemailed plans were excellent. Very easy to construct. Used screws in stead of nail and added some extra braces - only due to level and strength of wind where we live. kids love it and their friends now all want one! We are very pleased with this playhouse. I decided to paint all the panels prior to building, and I am really pleased with the finish. It was easy to erect. It took me and two others about five hours in total. We added a couple of strengthening beams to better support weight on the mezzenine floor. The door needed a little adjustment too. 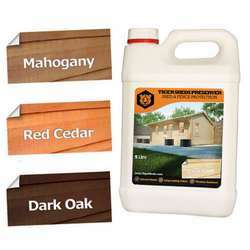 That aside, everything fitted together very well, and I recommend this product. The kids love it, and it looks great in the garden. Efficient customer service- product delivered on time by friendly and helpful driver who carried the panels all the way to the end of the back garden! He checked everything, noted slight damage to one panel and phoned Tigersheds to arrange for a replacement board which he then delivered 2 days later. Luxury Lounge was assembled with no problems (had local help for this as we were in a hurry). We used screws (advised by another reviewer). On time for Christmas and grandchildren delighted! 4 extra boards we requested were provided and delivered by Tigersheds without extra charge (we built the base a little higher to clear a sometimes damp corner of the garden) Quality and finish seems very good-we would not hesitate to recommend this supplier and product. We bought this as a fourth Birthday present for my daughter. Very happy with it, the quality is good and even the delivery driver was very helpful with tips on how to put it up! My daughter loves it and it looks lovely painted pale blue. Very good value for money. The most luxurious of the range so far. 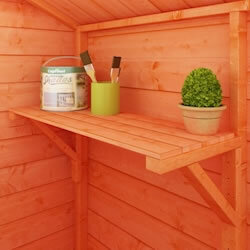 This particular children's playhouse is home to three floors of quality pure wood as standard. Let your little cubs hang out in the spacious and sturdy Luxury Lounge. 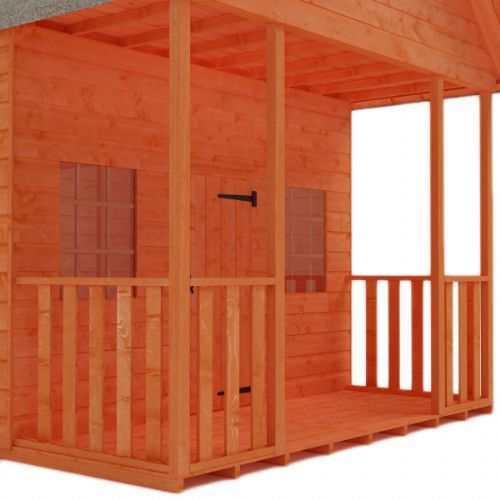 As with all of the Tigercub range of Tiger Sheds, we only use the best selected European softwoods, and rest assured, that there are no OSB or cheap sheet materials used. This will give surety that the Luxury Lounge will be standing for years to come. 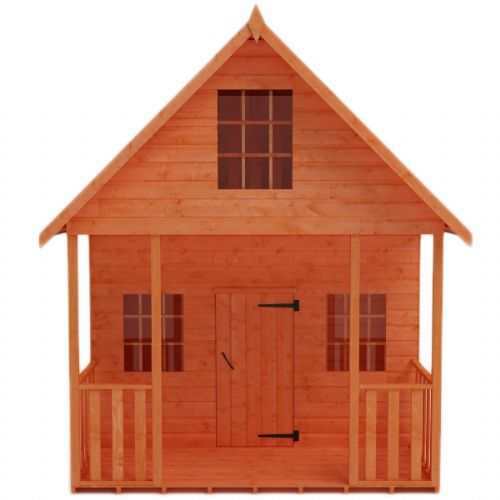 Quality is the achieved aim with our children's playhouses, and features on the Luxury Lounge include tongue and groove shiplap cladding, protection from a factory treated weather resistant basecoat preservative, and heavy duty green mineral felt covering that protects all inhabitants from the elements.